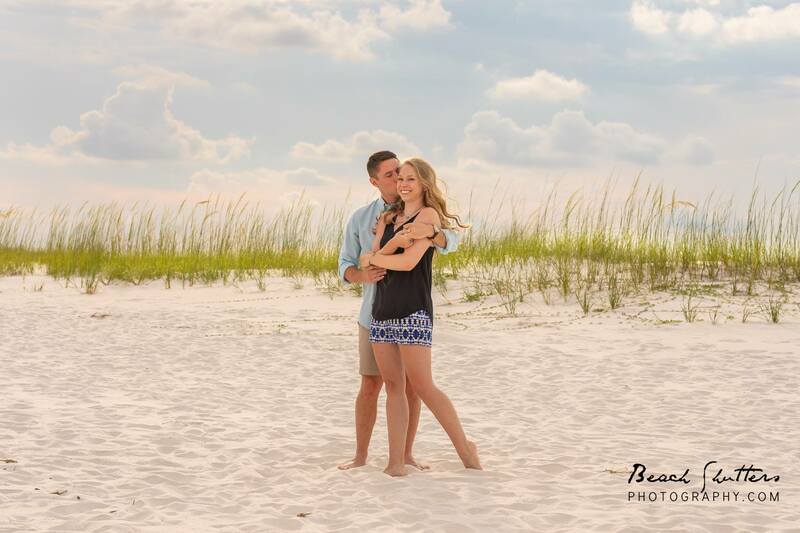 How do you make the most of your vacation beach portraits? We all know the struggle of getting everyone ready for photos. There is the most difficult task of “what to wear”, followed by weather issues, babies nap, and Papa’s dinner schedule. If you have gotten these items squared away, you are halfway there! Let’s not look awkward this time! When your vacation beach portraits are too posed, you know everyone staring right at the camera, standing up with a straight back, it can look stiff. The opposite can be true with too playful. The baby is hungry, Grandma cannot run with the family and Papa, well he just refuses to take off his shoes. There is a balance, depending on the age and the cooperation of the subjects, of course, to getting a natural looking photo. This is not your baseball team, it is your family! Let’s think of it as a walk on the beach, and who doesn’t love that! 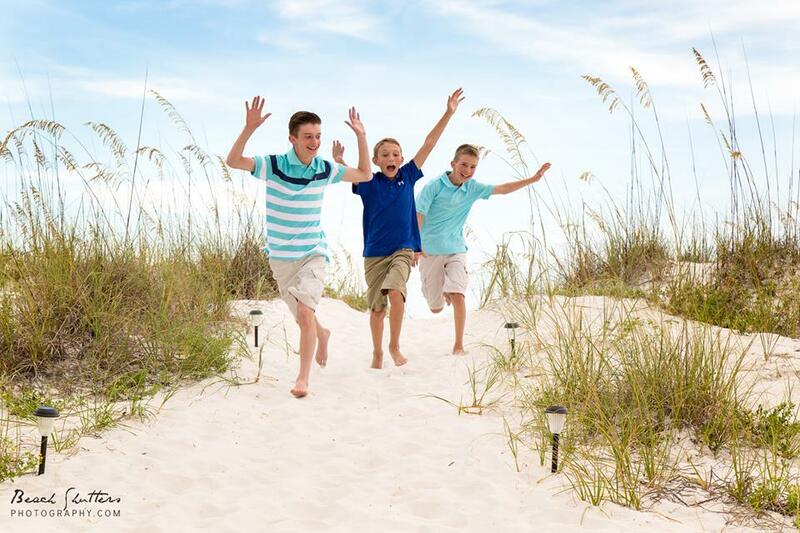 Beach Shutters Photography can guide you through a casual, comfortable congregation of your crew. There may be laughing, walking, or even splashing opportunities at your photo shoot. These type of photos look more candid and inviting than formal portraits. Don’t be! If you are here, you have already done your homework. Knowing that you don’t have to wear khaki & white (unless you want to) is a good start. 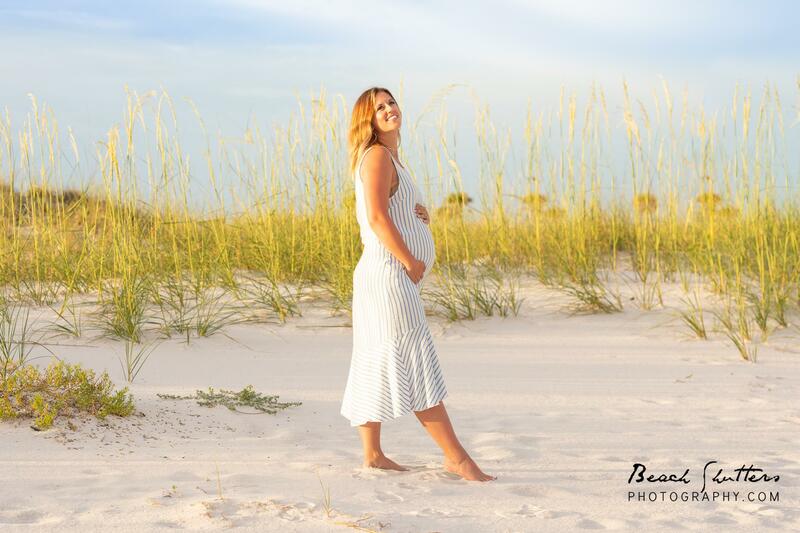 Neutrals with a pop of color work great for any vacation beach portraits. Timing is very important also. Sunset (or sunrise) provides that magical lighting that allows for fewer shadows and no squinting. Poses, well we already covered that, just relax and enjoy your beach time! Now that you’re here, on vacation with the ones that you love, let’s take some great photos! If there is a slight hiccup (too breezy, the baby fell asleep on the way, dad forgot his baby blue polo) just let it go! Laugh it off and go with it! That is what family beach portraits are all about, capturing your time together while on vacation. 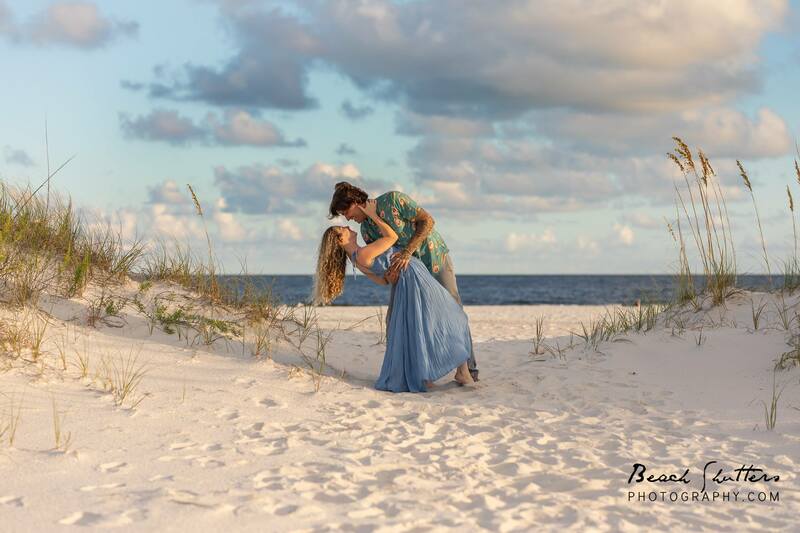 Thank you for considering Beach Shutters Photography for your Vacation Portrait needs! Some other services that we offer are real estate, wedding, and senior photos.